I have to tell you that this has been one of the funnest reviews I've done to date. Seriously... it was just fun. Not only to do, but to share the results with others. 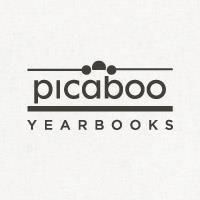 Picaboo Yearbooks is an on-line company that allows any group to put together a yearbook easily. Make a portfolio, input memories, make a book about each individual child, show your successes as a business, show off what you've learned and done throughout the year or more. Price: shipping to Canada is $10.99. $1.99 for each additional copy, with 50 copies getting free shipping. Price for the 20 page softcover yearbook is $8.49. So for $20 you get a yearbook shipped to you. Can't really complain on that can you? You can also add pages for 22 cents each. Ages: anyone can do this who has the skill to upload photos, follow directions and pick out a colour scheme. I used Picaboo to create yearbook showing the different things my son has done throughout the year. 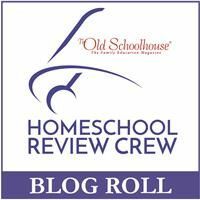 From learning about Canada, to trips with homeschool groups, field trips and so far. Could I fit everything in that we did? No, it was only 20 pages, but it was 20 pages of memories and laughter. I'll admit.. I did the layout. I picked out the pictures, uploaded them, chose their positioning and everything. It was fun. Though at times frustrating. If I loaded a picture because I wanted to use it in one section, I struggled with figuring out how to use it in a different section. BUT overall I found it very easy to navigate and use. I appreciated that they gave examples of layouts you could use to help provide inspiration. My son picked the backgrounds. He had a definite liking for various shades of blue, I actually had to talk him out of it at one point and say, let's try this gold one here... see how it makes the pictures look brighter? So how do you go from the thought to the action? 3. Determine your page layout. Either out of your own imagination or from provided ideas. Change as desired. 4. Insert pictures and captions. Chose your font, size, colour, etc. Position it all as desired. 6. Order and wait for it to arrive. They say up to three weeks, I got mine in about 1.5 and I live in Canada. I thought that was quite impressive. 7. Show to family and friends. WOW! That looks and sounds amazing! Our homeschool group does a yearly book...I will have to share your review with her. I *LOVED* your "how do you go from the thought to the action" section as I was wondering just that. Thank you so much for doing this review and sharing what you found. 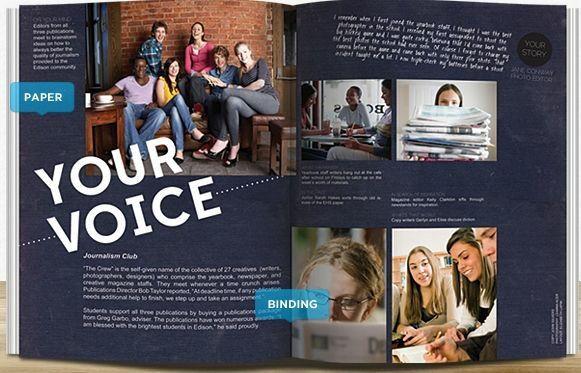 I never thought about doing a homeschool yearbook! Doing this with homeschool groups is a neat idea as well. I wonder if it would work well for family albums too. I will have to check them out. Great to know about this. It could be such fun to do with our local homeschool group. This is an amazing product! Great review. I think these yearbooks would be great for co-ops and other small groups because of their reasonable prices! I was a huge fan of Picaboo! I'm always looking for a quick, cheap way to do my scrapbooking and they definitely do that.